For seasonal businesses that thrive during summer months, marketing might be a cinch. For those that experience uneven sales, slowdowns or other seasonal disruptions, lack of cash flow might mean that summertime is not so hot. These four marketing ideas can help whether you want to sustain seasonal momentum or avoid a summer sales slowdown. Seasonal Slowdowns: 4 Ways to Avoid a Summer Slow Down and Keep Growing Your Business During Summertime Months. Give up on old assumptions. 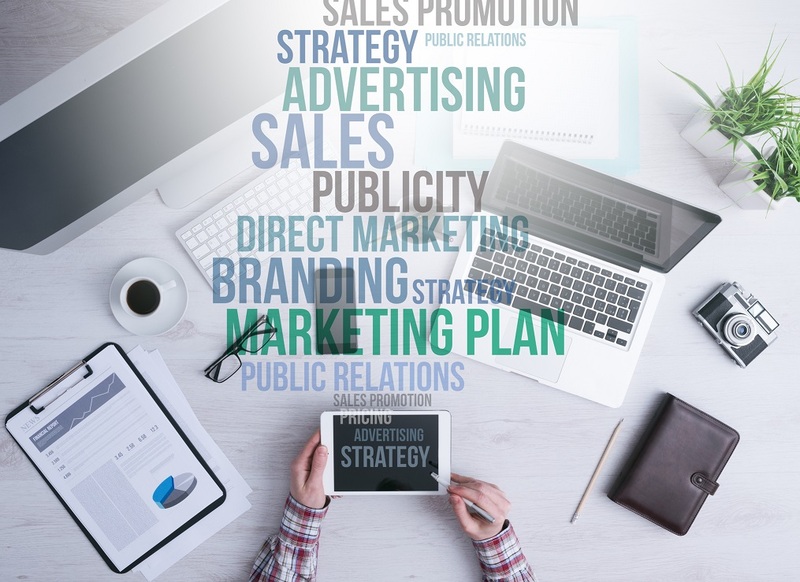 Give up on everything from your promotional strategy to buyer profiles, step back to determine whether taking a new approach to your overall marketing approach, changing your marketing mix or even identifying whole new segments of target markets is the key to growing your business more quickly during summer months. To avoid summer slowdown and keep growing your business you can also visit on line site 40Billion.com, which specializes in promotion of small businesses. They make this easy by broadcasting and promoting to its large network of several million users across the most popular social networking sites for small businesses - including Twitter, LinkedIn, 40Billion, and even Facebook. Innovative services like promoted posts and promoted company listings were created for small entrepreneurs to tap into a growing, active network online without spending thousands on pay-per-click ads or traditional advertising. Use summer-themed giveaways to re-engage your customer base and attract new customers during summer months. Consider giving away branded hats, tank tops, water-bottles, sunscreen or other summer-themed items as a gift with purchase during the summer. A free give-away with purchase could be just the tip of the summer-sales iceberg. You could also hold a summer-themed customer open house or closed event for your best customers or club members to boost sales and strengthen customer relationships as you give away exclusive event-only offers. Local consumers may be more interested in spending time on recreation and leisure activities than shopping. Give in to this local trend, but capitalize by using content to increase brand awareness and bring more local shoppers to your website, blog and social networks. Write content that references local tourist spots, landmarks and other destinations that would interest members of your target markets, you can help to create brand awareness as your articles earn you clicks in online search. This type of content also provides you with great links to share on social networks and can help you start conversations with customers and prospects online and off. During summer months, let the expected give way to the new! With summer months, may come an opportunity to expand your retail or impulse buy merchandising offers in order to boost average sales ticket or even attract new customers. e.g. BOGO Sales (Buy One, Get One free) or offer special discounts.